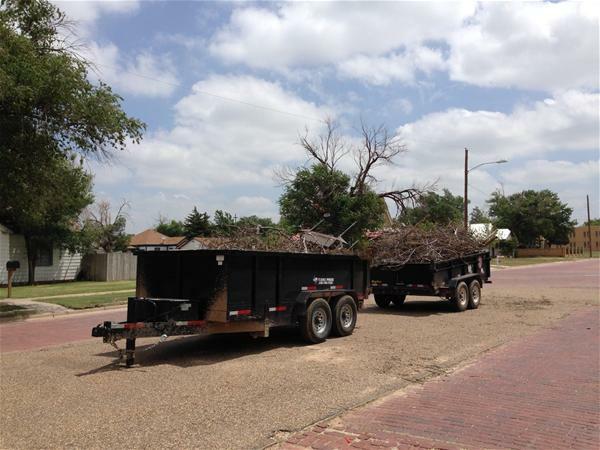 The Tulia Citizens Working for Tulia would like to thank everyone who volunteered and worked throughout the city on clean-up projects to make Tulia a better place. Visit facebook.com/CityofTulia for more pictures! Picnic will be held July 15th-19th with different events being held each day and a parade scheduled for Saturday morning. Everyone is invited to attend!